Many of you probably wondered what was my role in the official video of the ‘Totaya ye’ song, composed by ‘Trupa Hara’. Well, I produced, recorded the rappers vocals and mixed the whole song. 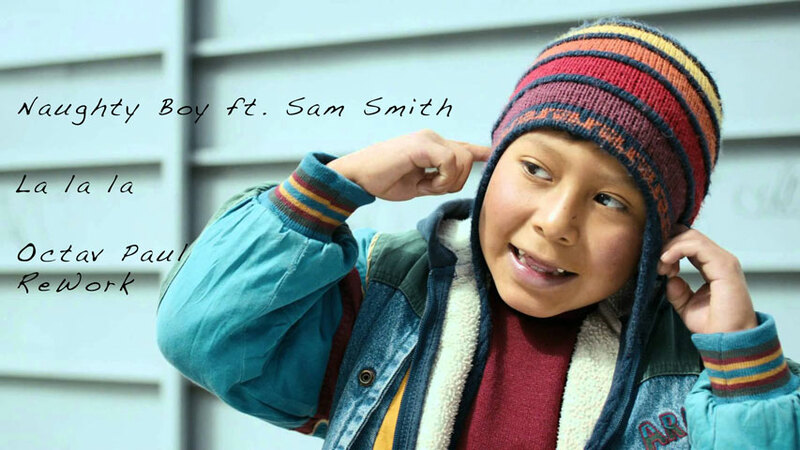 It aired on national radio and Tv stations. 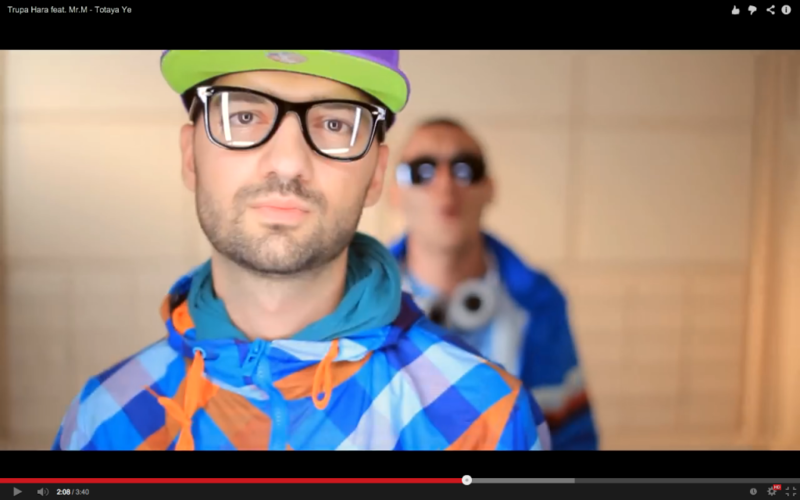 New song of Octav Paul released for fans on his official Youtube Channel and official Soundcloud Stream Page! 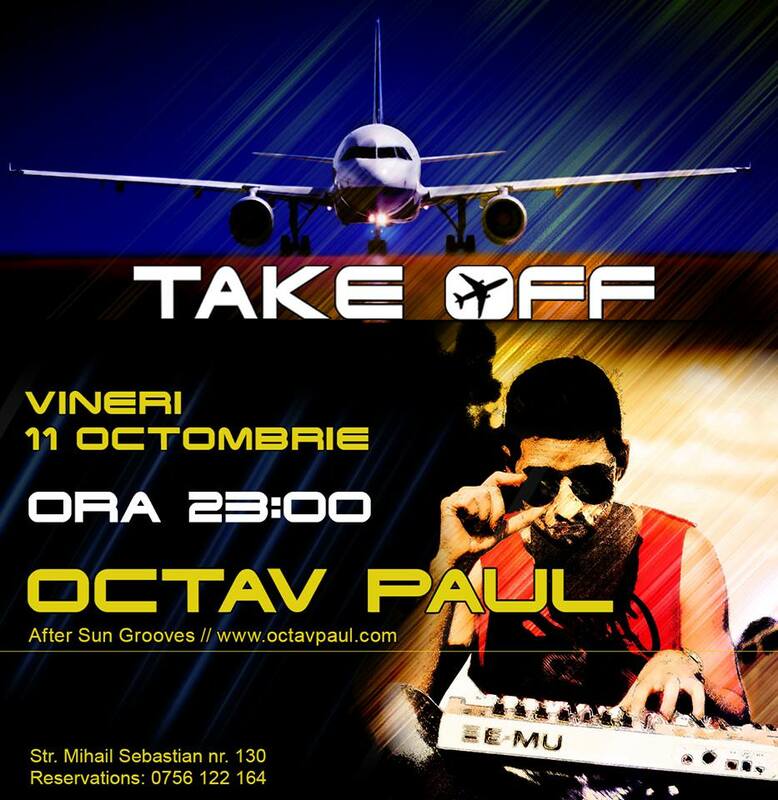 Celebrate First Take Off on 11th of October 2013 with Octav Paul from the Flight Deck and 7 Stewardess + 1 Purser waiting to take you on a new journey!! All seats are reserved for you and your friends! Just call in before flight to be sure you have your seat set for PARTY at +40 756 122 164. Boarding will be done at Str. Mihail Sebastian nr. 130! Hey guys, I simply love this tune so I thought I’ll do something about it. So, I re-created the instrumental song in my vision, as a remix/re-edit/remake, whatever you want to call it, and since it has a music video, I felt inspired to cut the video and create another sequence of images.